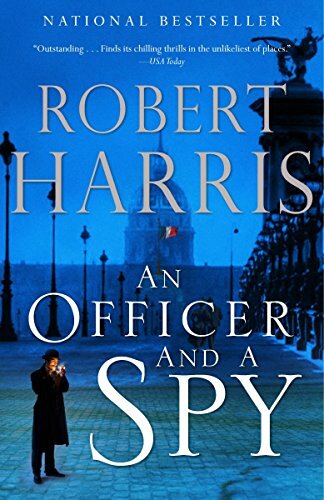 In Paris, in the fall of 1894, French counterintelligence agents discovered that military secrets had been leaked to Germany. 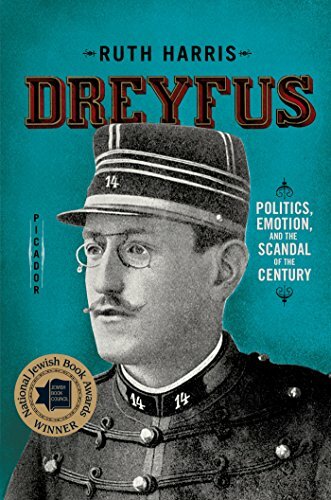 Evidence was falsified to blame Captain Alfred Dreyfus, the only Jew at the General Staff Headquarters. A year later he was found guilty and stripped of his rank, with the crowd outside the trial yelling “Death to the Jews!” The trial was witnessed by Theodore Herzl, who published The Jewish State in response. 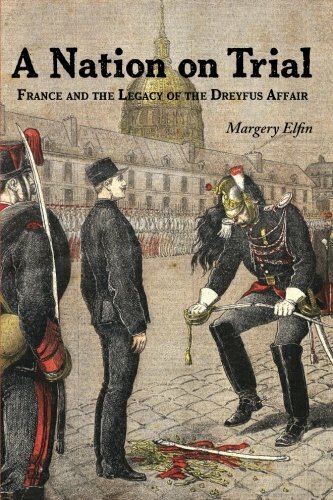 The sensation over Dreyfus’ guilt or innocence became a proxy fight between the voices of tolerance and intolerance in France. 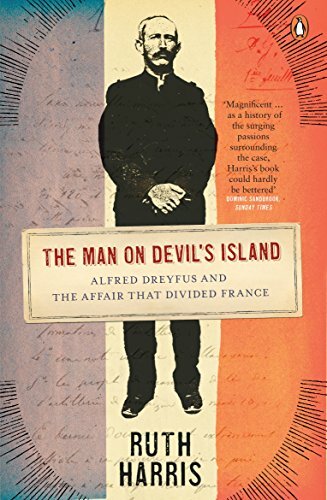 The Dreyfusards were those who expounded his innocence and criticized French anti-Semitism, such as Marcel Proust, Emile Zola, Anatole France, and future political leaders. 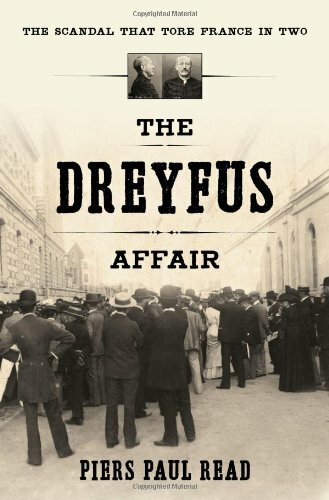 In 1898 Emile Zola published an open letter titled “J’Accuse!” (“I Accuse!”), warning that “this odious anti-Semitism will destroy freedom-loving France.” Zola forced the issue of anti-Semitism out into open debate. 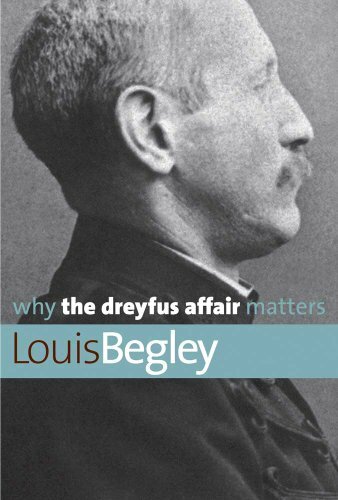 Dreyfus wasn’t officially exonerated until 1906, when he went back on duty in the army.